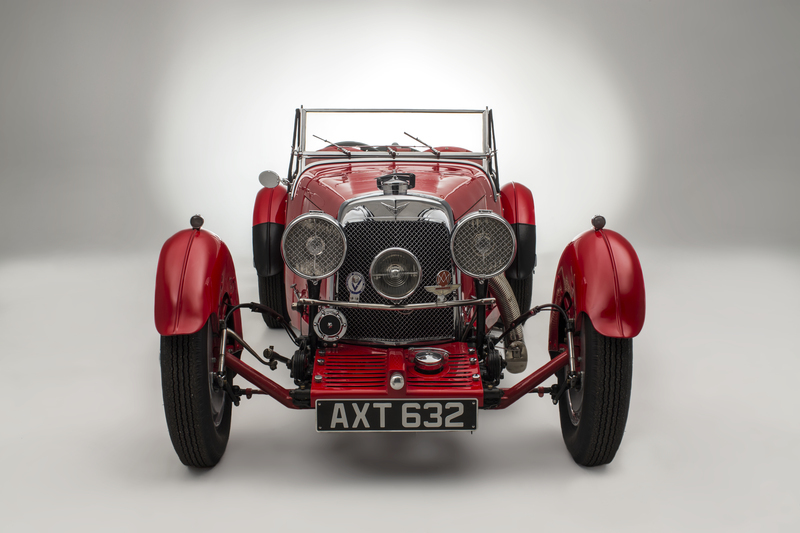 During the pre-war period, Aston-Martin was very focused on ensuring racing success. 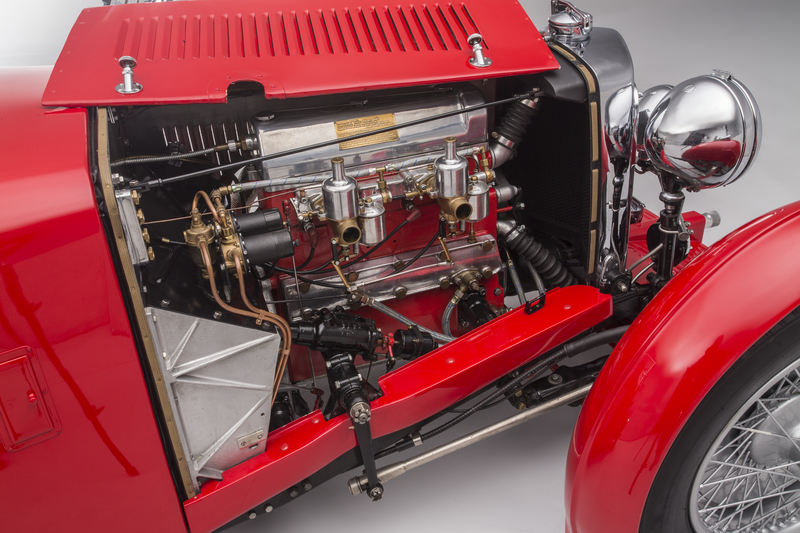 The most significant owner of the company pre-war, 'Bert' Bertelli, was both a very successful racing driver and a master at creating a car that excelled at long distance endurance racing. 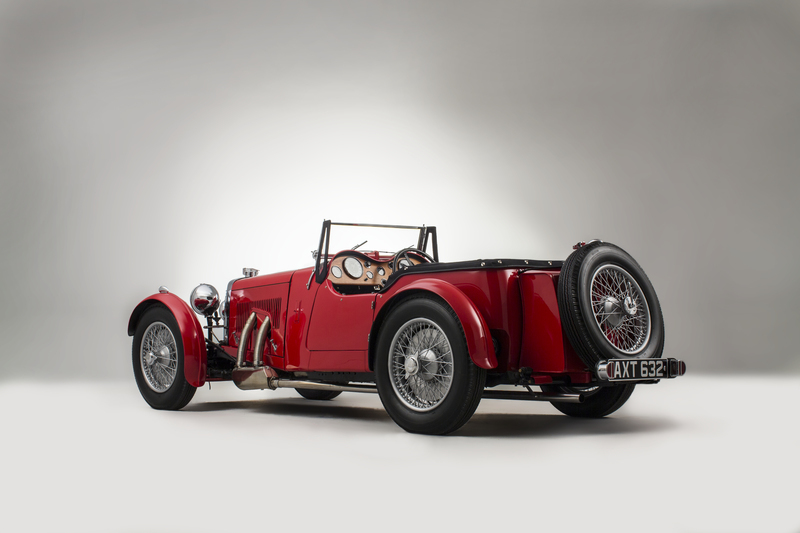 Whilst testing the Aston-Martin Le Mans in 1933, Autocar wrote of it, ‘Superlatives several times repeated are apt to be suspected, but if their use is ever justified in application to a car it is in the case of the Aston Martin.’ The same is still true of these fast, versatile and fantastic handling cars. Aston-Martin named the Le Mans model in honour of their success in the Le Mans 24 hour race. 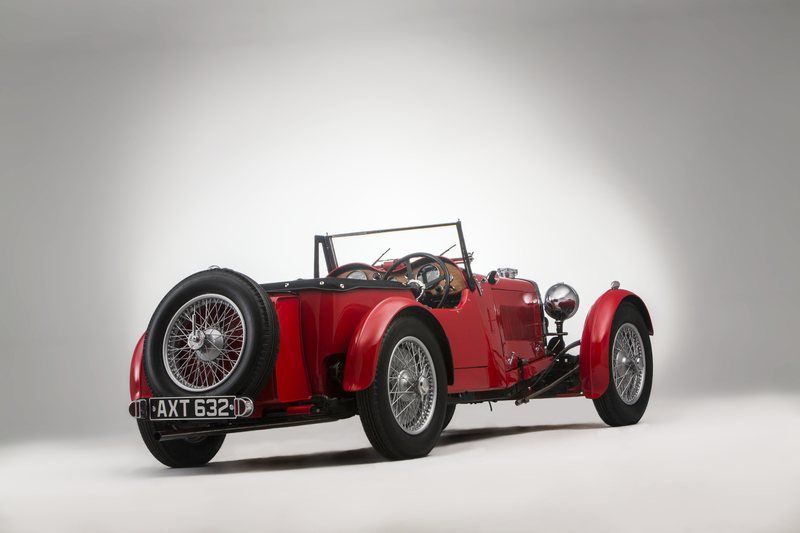 During the 1930s these cars were raced in many events with success in period. 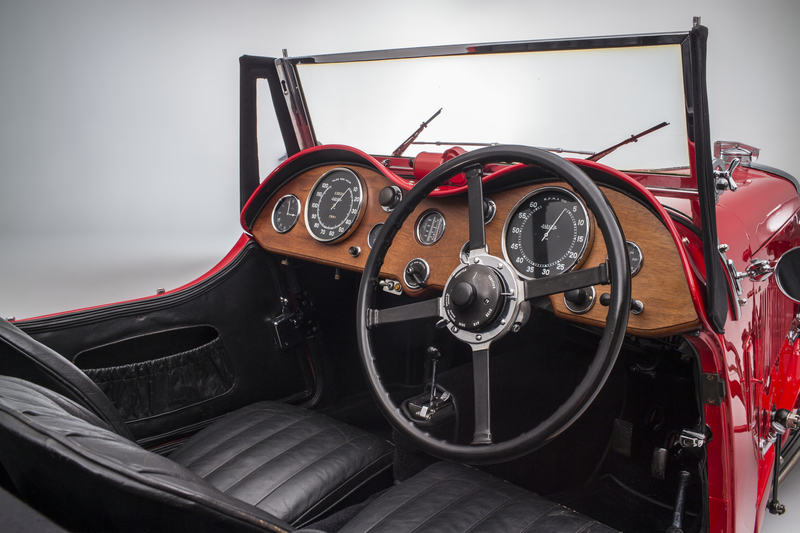 Most notably, an Aston-Martin Le Mans competed in the original Mille Miglia, thus ensuring that this model is welcomed in the current event and recently the Aston-Martin Le Mans has featured in the top 10 finishers of the Mille Miglia many times including one overall victory. 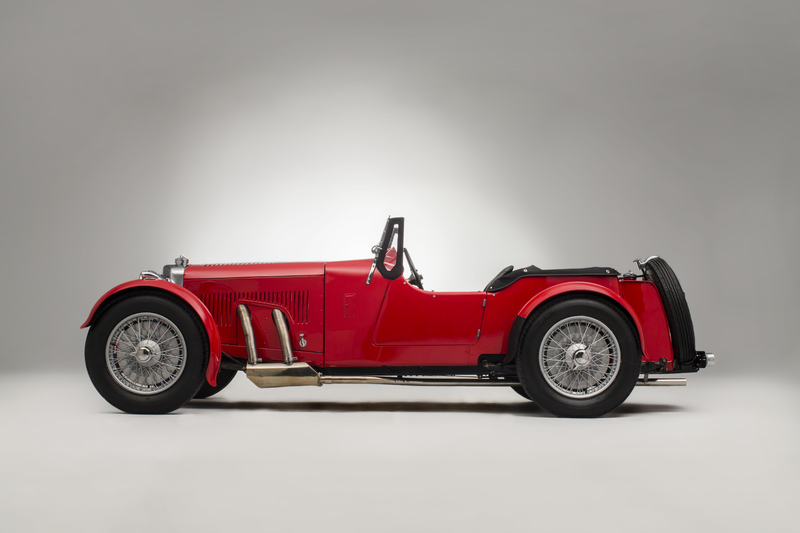 This particular Le Mans short chassis was supplied new on the 12th October 1933 to Mr L Phillips of North London. 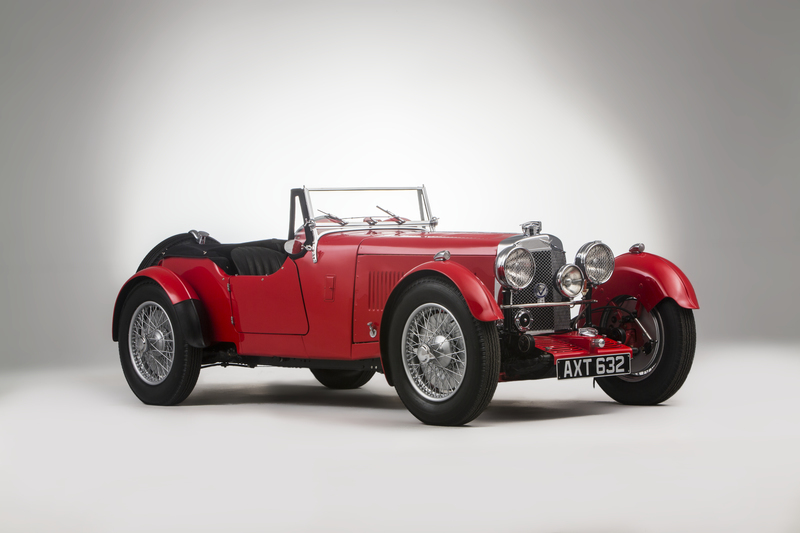 The car found a succession of custodians after Mr Phillips sold it on in 1936. During his 3 years of ownership he drove it for over 14,000 miles so he must have enjoyed it. All subsequent custodians are documented. 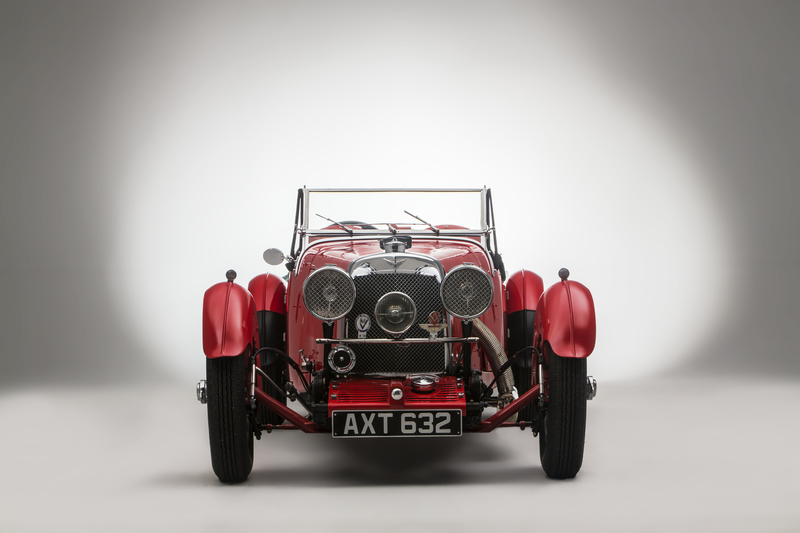 The most notable owner was Mr David Taylor, a well-known and respected expert in pre-war Aston-Martin cars. 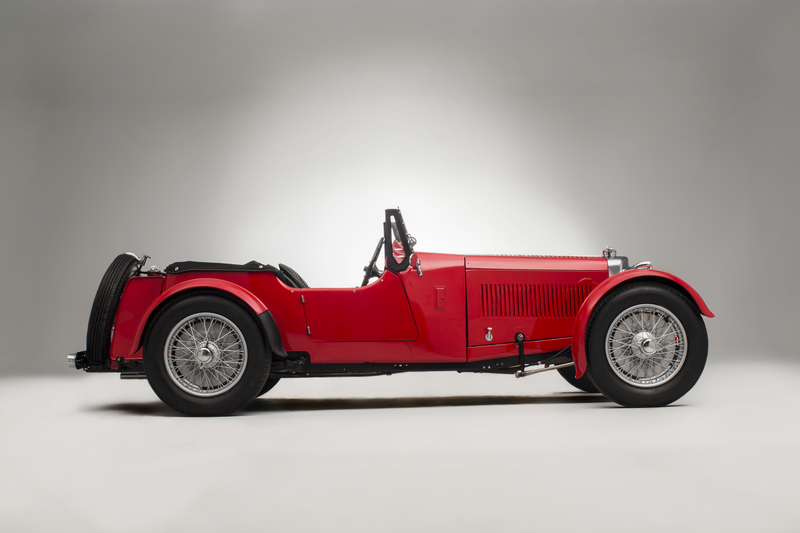 David Taylor’s ownership stretched from 1968 until 2015 and he developed it into a very successful concours car. 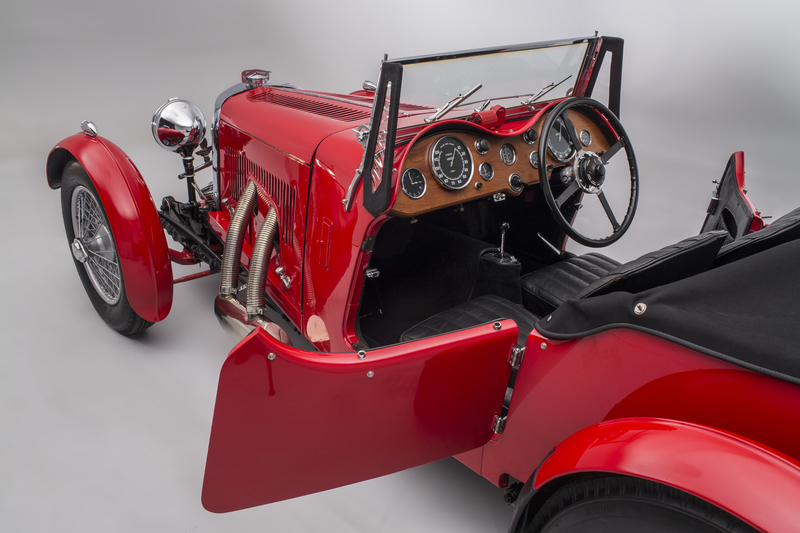 During this time, the car was used in the 1993 BBC film of Lady Chatterley starring Sean Bean, a copy of which is included in the extensive history file. 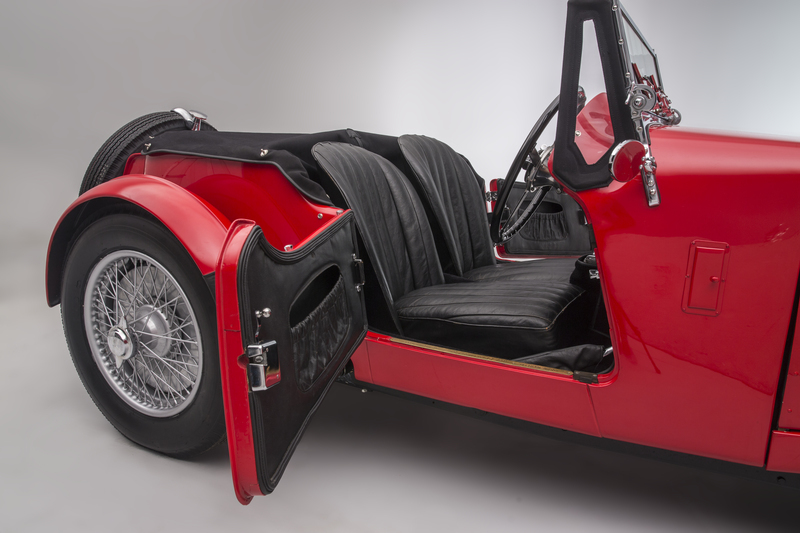 In the late 1960s, the cylinder block was badly damaged when a conrod broke, a fate to befall many of these cars. 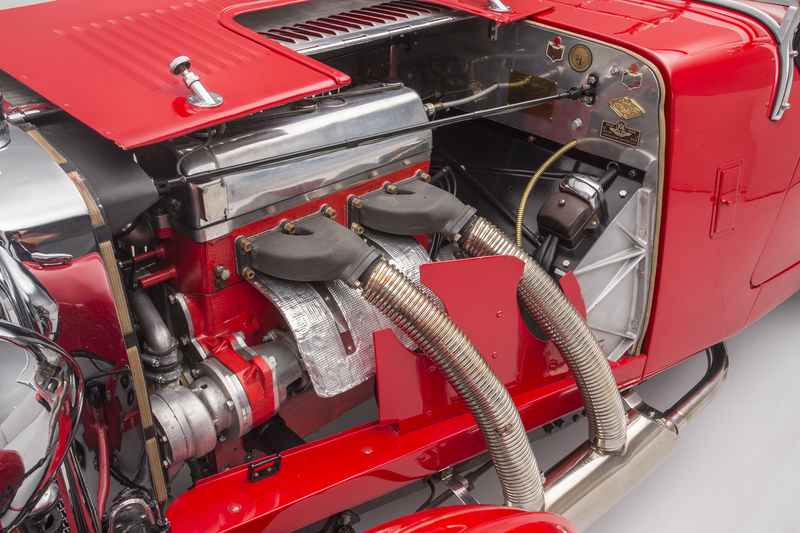 The engine was eventually re-built around another cylinder block. The current engine was re-built by David Taylor around a new cylinder block last year. The current owner tracked down, bought and repaired the original cylinder block. 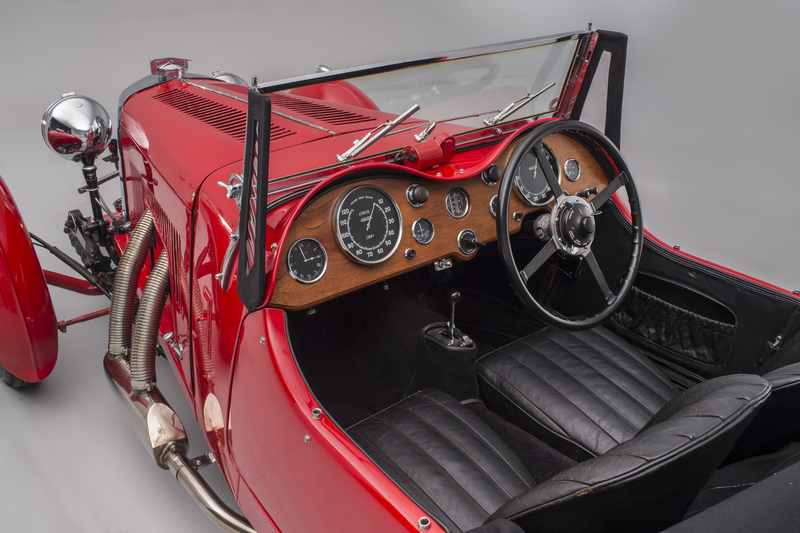 This Le Mans is in exceptionally good and original condition, without doubt one of the best in existence. 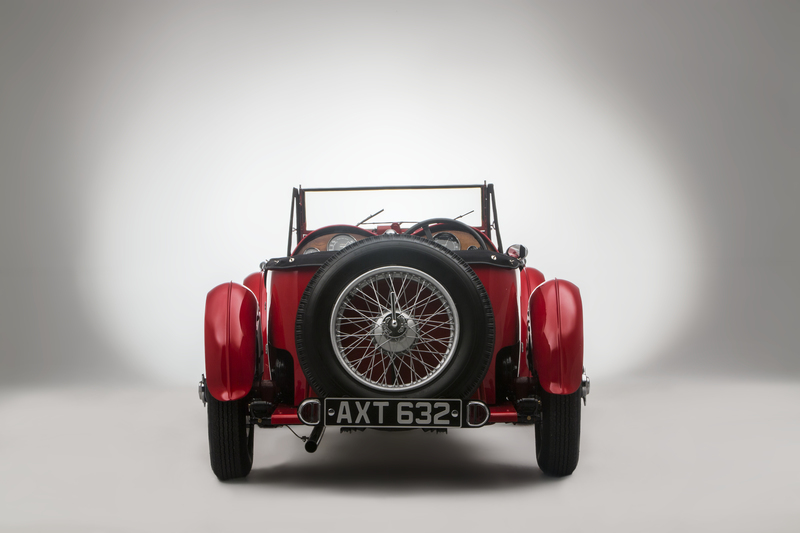 Together with the detailed history file and complete ownership record, this represents a very rare chance to own a truly great car. Ecurie Bertelli are in the position to offer an entry and support with this car to the 2018 Mille Miglia for which it would be perfect. 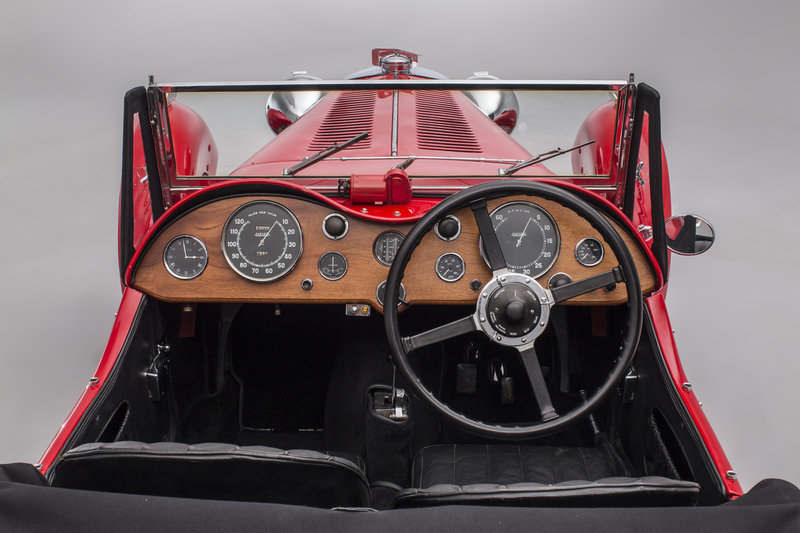 Photographs courtesy of LAT/ AutoClassics Taken by Andrew Ferraro.